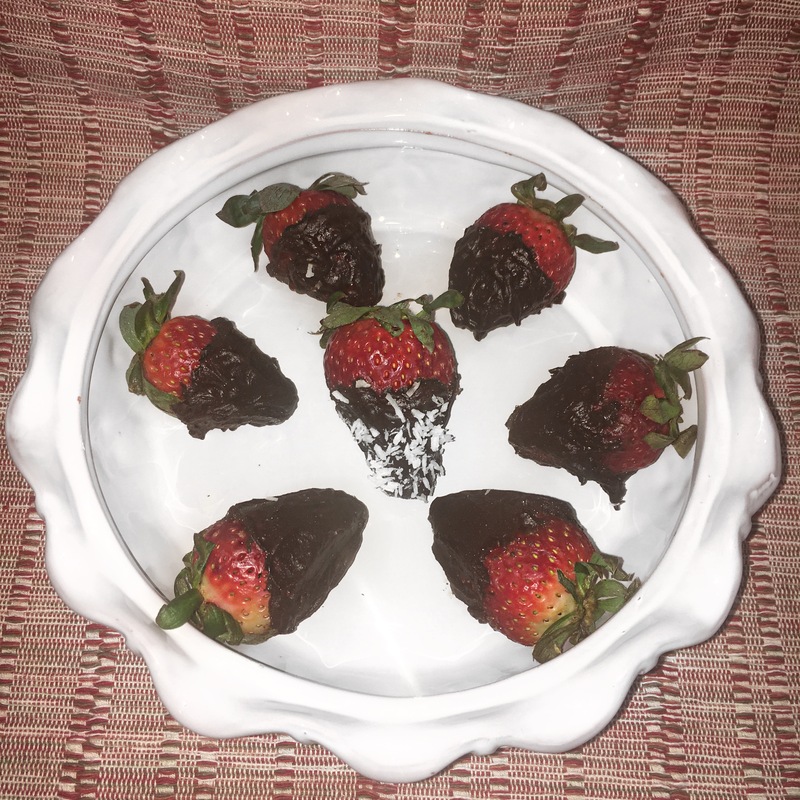 Raw chocolate covered strawberries recipe made from scratch that is delicious! 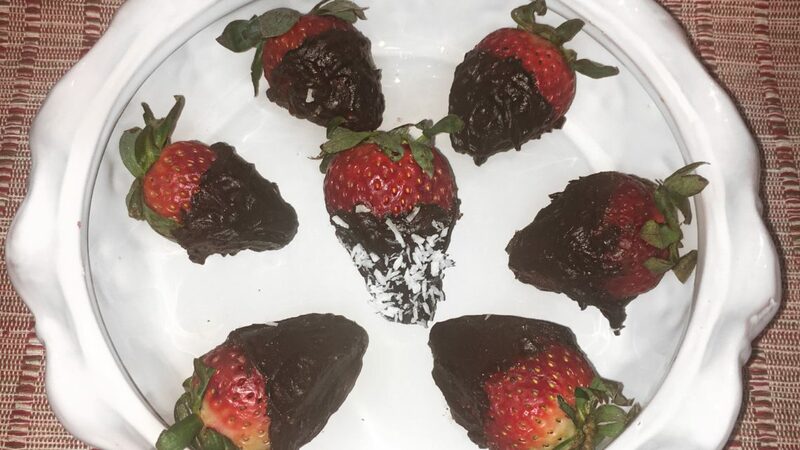 These chocolate covered strawberries made from scratch are absolutely delicious! If you have a sweet tooth, these little bites will satisfy your craving. They are SO simple to make, healthy, and tasty! 5. Indulge! They are yummy! ** Our third batch of Vegan Deodorants SOLD-OUT in two weeks again!! OMG! Thanks SO much guys for your continued love and sweet support! I adore each of you! PS. Pre-order is now available and will guarantee you get yours first when the new batch is complete! Visit the store to choose your favorites! **You can also now watch inspirational videos + raw food tutorials on my Youtube channel. The Youtube page link is at the top of the website!